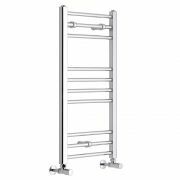 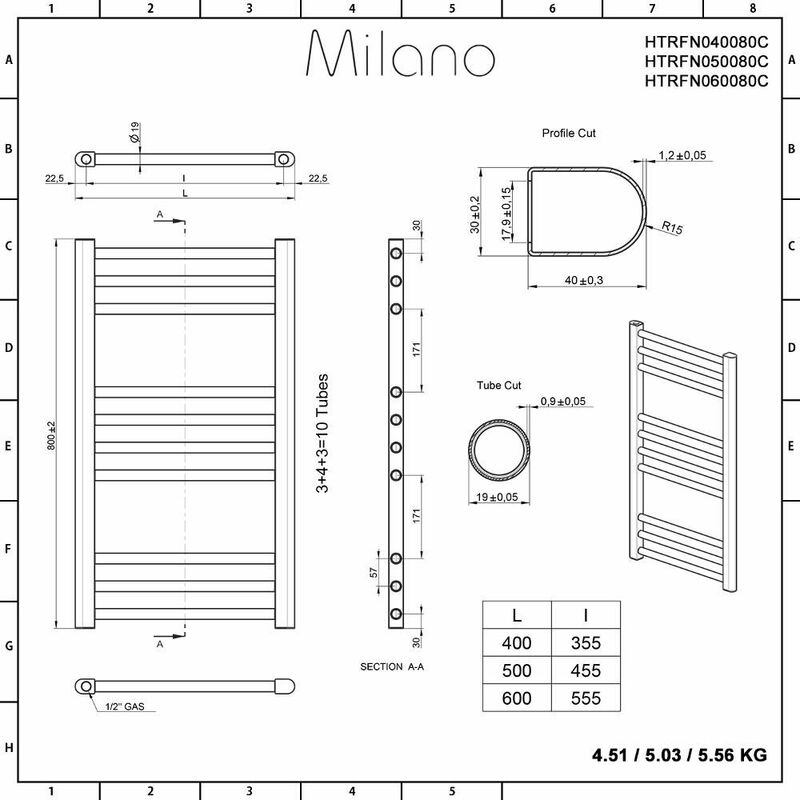 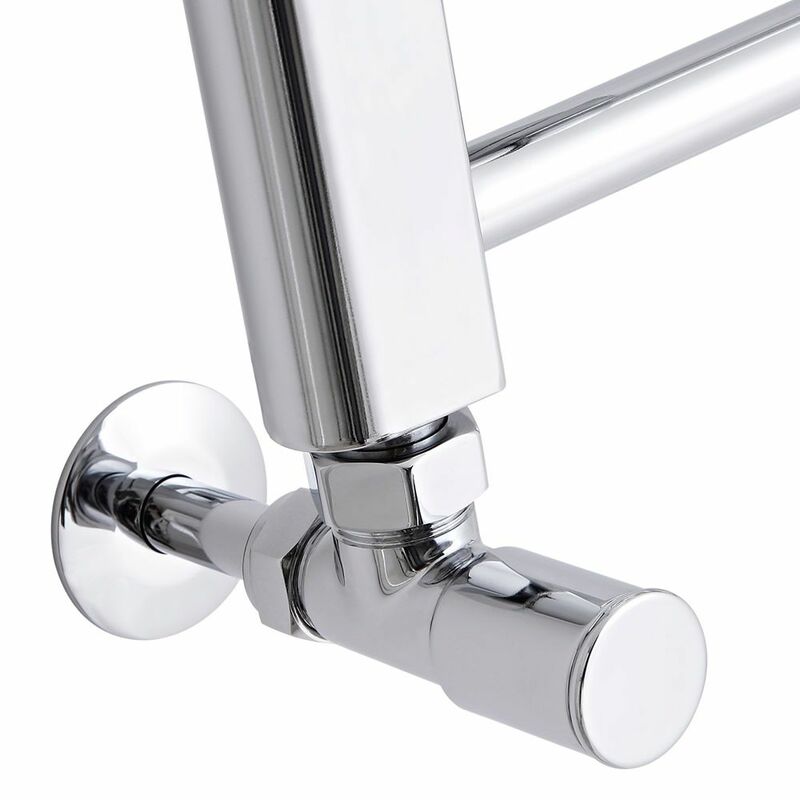 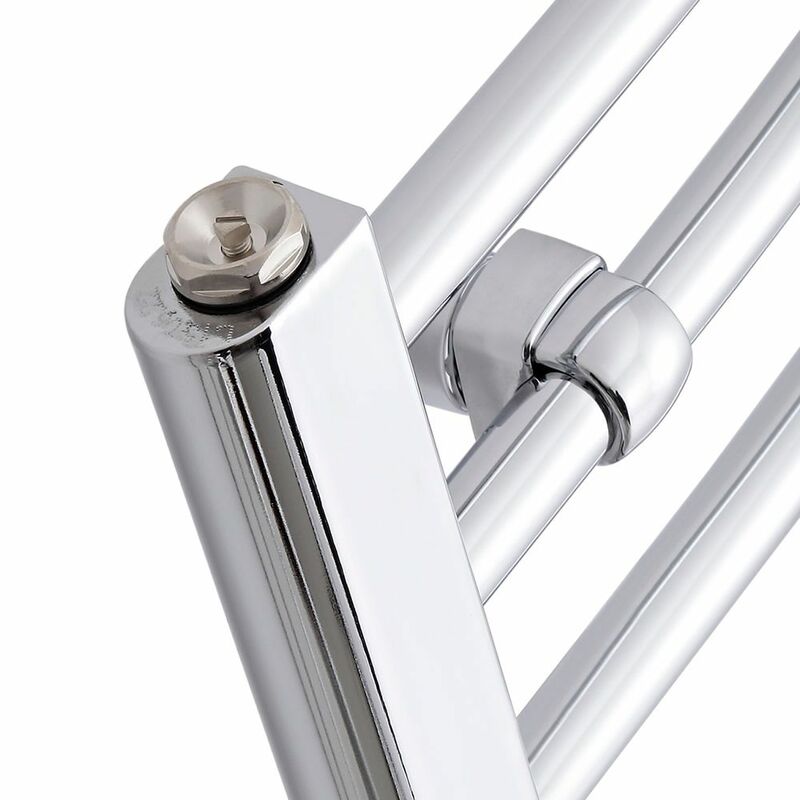 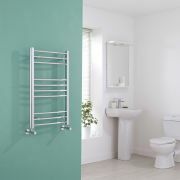 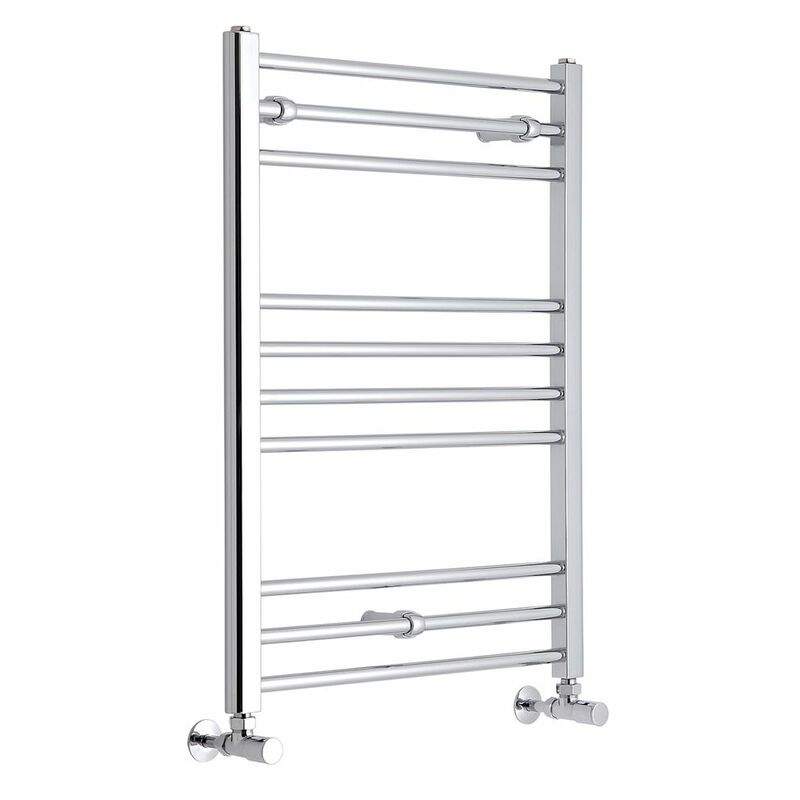 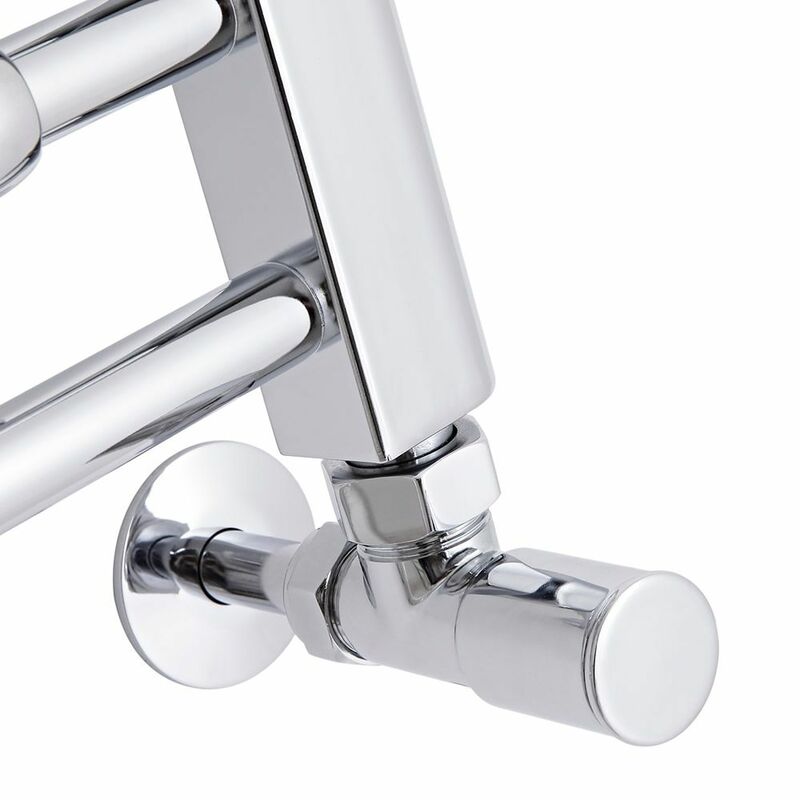 Introduce those all-important finishing touches to your new bathroom, cloakroom or ensuite with this stunning flat chrome heated towel rail from Milano. 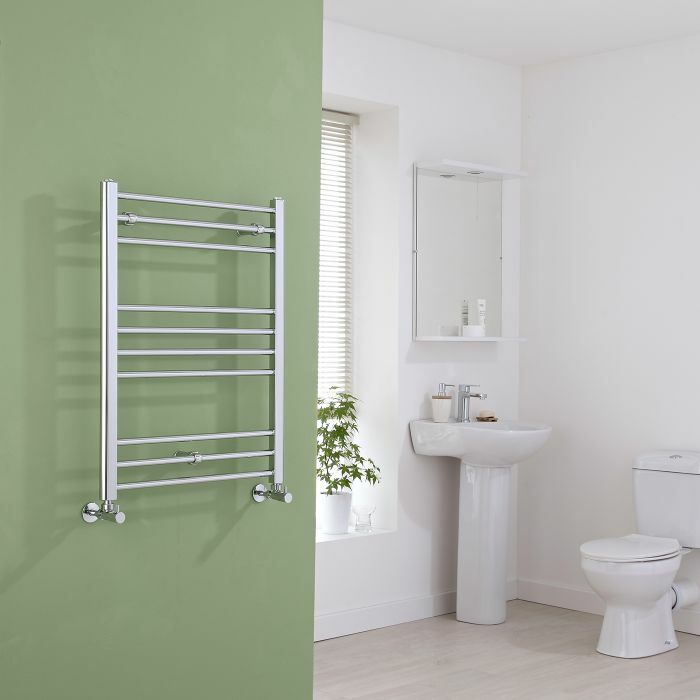 Featuring an impressive heat output of 1046 BTUs (307 watts) that will heat your room and towels in no time at all, this heated towel rail will help to make your bathroom a warm and inviting environment in no time. 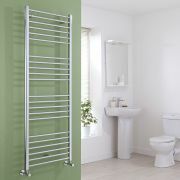 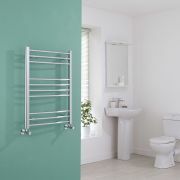 Made from high quality carbon steel and with a striking chrome finish, this heated towel rail is both durable and attractive, meaning you can transform the look of your bathroom and be sure of having cosy towels for years to come. 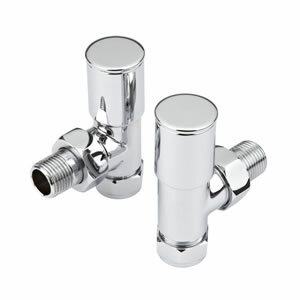 Suitable for use with all types of central heating systems.